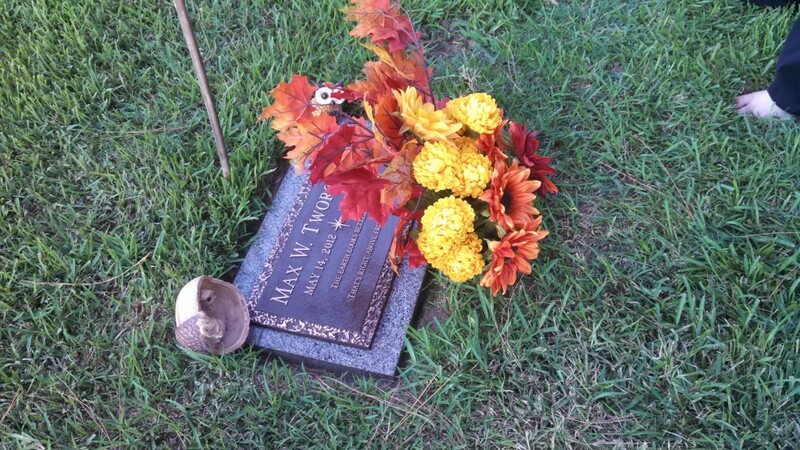 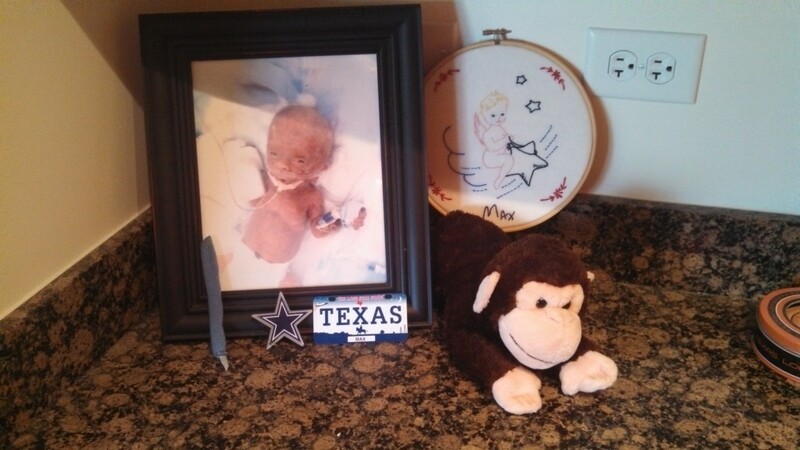 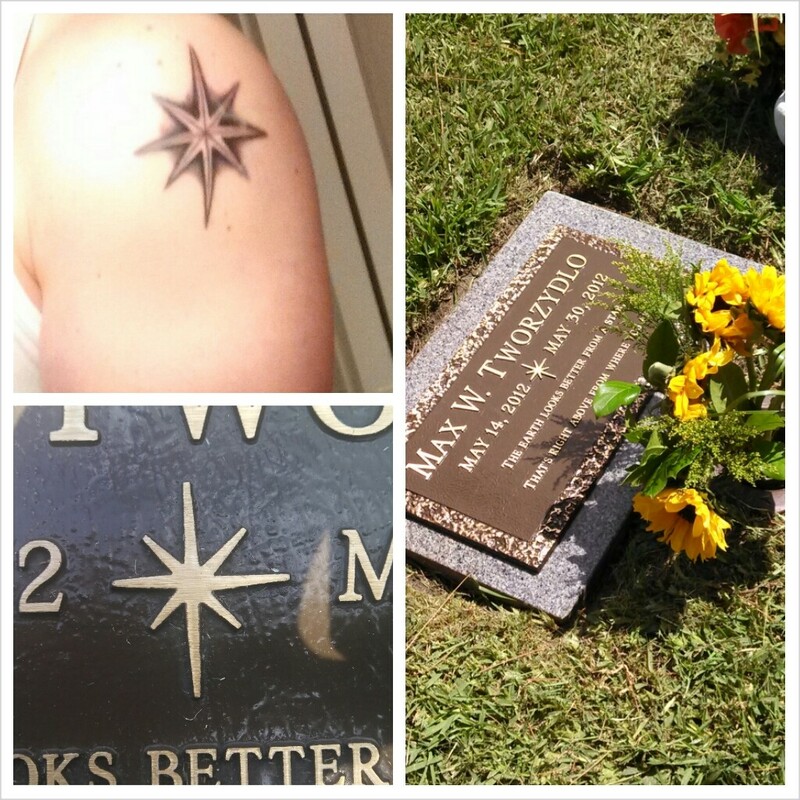 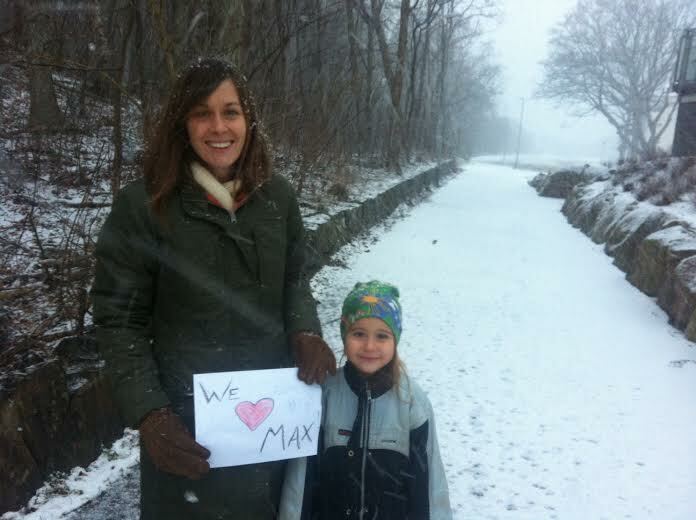 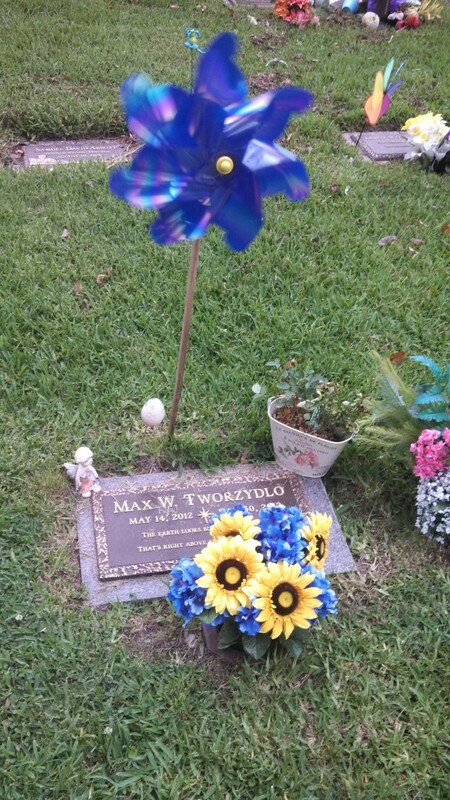 Pictures of Max’s grave… spruced up. 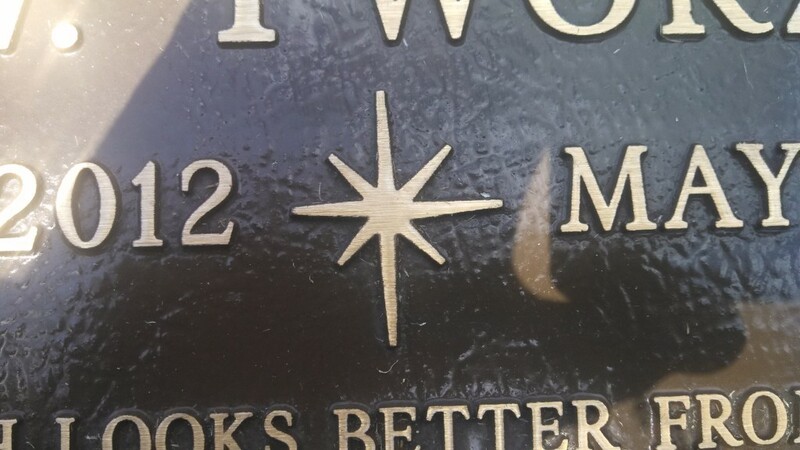 I shined it nicely for him. 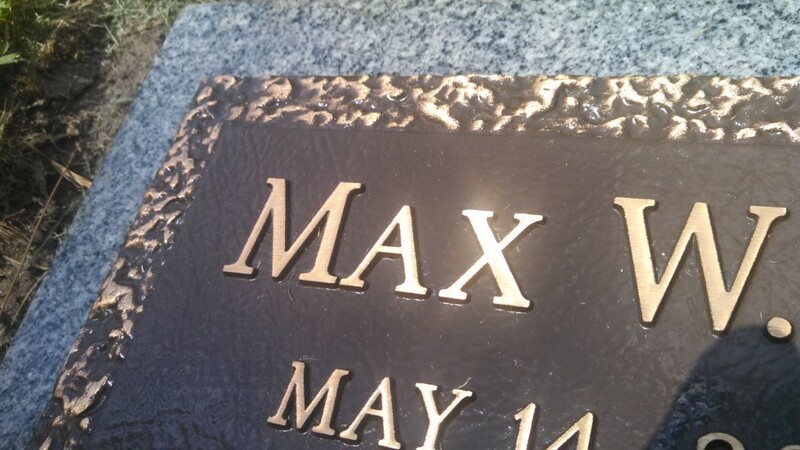 This is where I give Max nice kisses in the morning and at night times and other times that I want. 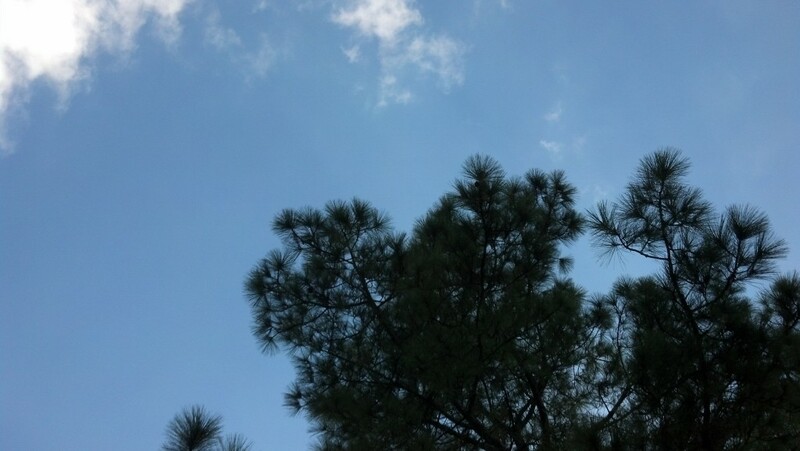 I think it’s pretty great.